The Paloma Crisis Stabilization & Detox Center is located on Wilson Street in Martinsburg, W.Va. It's the first of its kind in Berkeley County since the 1990s. 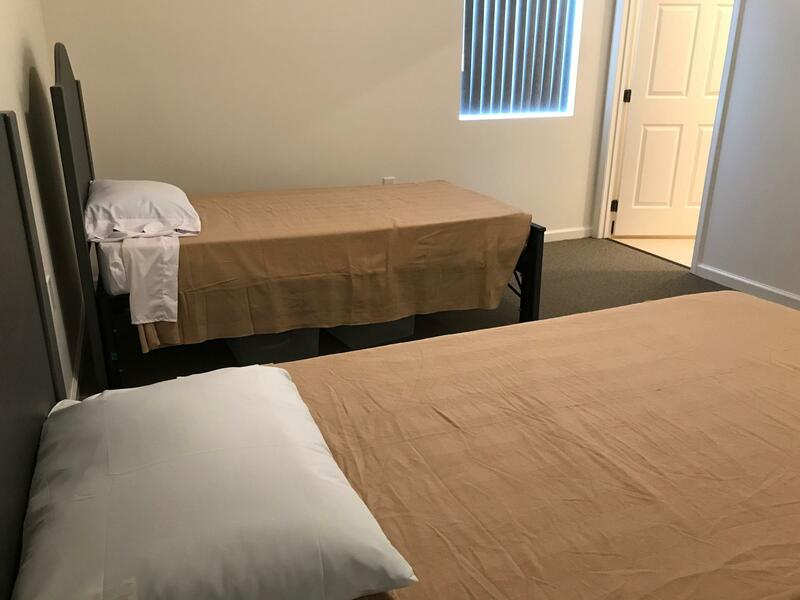 The Paloma Crisis Stabilization & Detox Center will offer 8 rooms with a total of 16 beds. Each bedroom has a personal bathroom and a window. Detox facilities exist in Martinsburg, but none allow clients to stay overnight. Until now, folks in the Eastern Panhandle who have West Virginia Medicaid and are seeking substance use treatment had to travel as far as Morgantown or farther to find a detox facility where they could stay. This change is exciting news for Hope Dealer Tina Stride who stopped by the open house. Stride is one of three women who founded The Hope Dealer Project in Martinsburg. Hope Dealers volunteer to transport a person with substance use disorder to an in-patient detox facility anywhere in the state. The lounge area inside the Paloma Center. 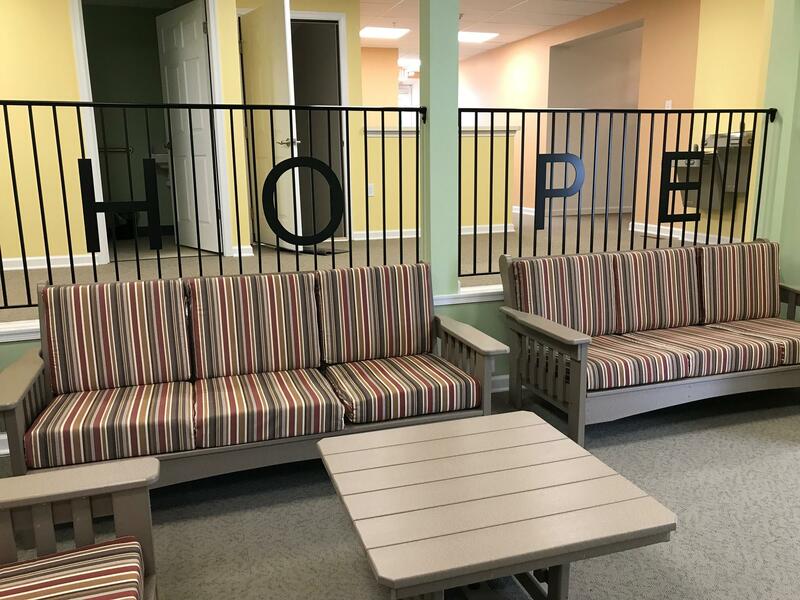 "HOPE" is spelled out along the railing. The facility is bright with walls painted in warm yellows and greens. There are inspirational quotes on the walls as well as paintings and other art. 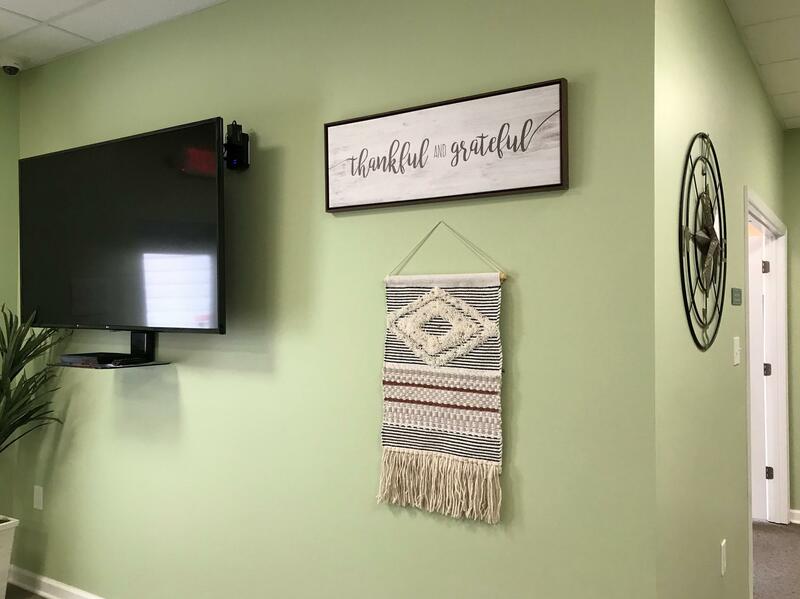 Along with the sixteen beds, the center has a dining area, a lounge, a classroom-like space, and a section of offices for therapists and psychiatrists. The center will employ roughly 30 people. Inspirational quotes and artwork decorate the walls of the Paloma Center. Martinsburg-resident Peter Callahan spearheaded the project. He’s a therapist and social worker. Callahan said he wants the Paloma Center to spark hope in the community. Berkeley County sees some of the highest numbers of drug-related overdose deaths in the state, following Cabell. The Paloma Center will start seeing clients Oct. 1.